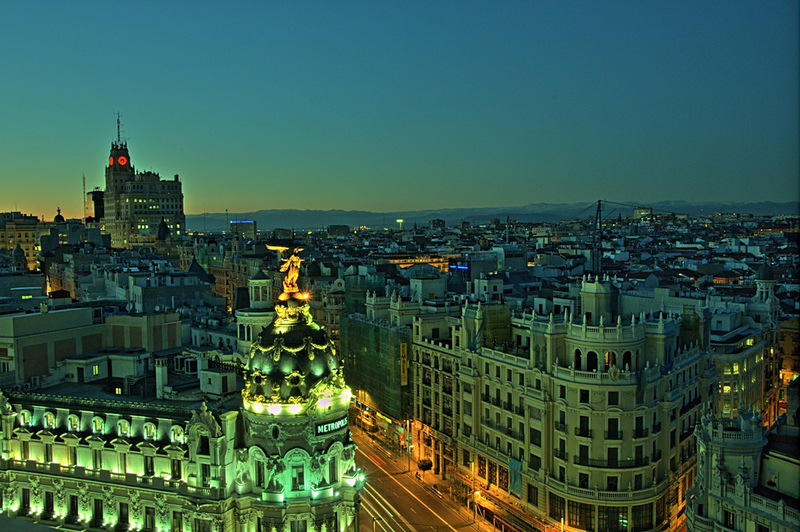 Madrid is the capital of Spain and is also the country’s largest city. The city is famous for its cultural history, but at the same time, it is said to possess some of the best nightlife in the world. The heavy influence of religion on the life and architecture of Madrid is palpable. Numerous churches dot the entire city. One of the most popular tourist attractions in the city of Madrid is the Palacio Real. The Palacio Real of the Royal Palace is a huge palace, with vast amounts of concrete all around it. The Palace also houses the Real Armorial or the Royal Amory. The Armory is a collection of weapons and armors from the medieval times. This Palace is treasured by the Spanish. It is known not just for its magnificent collections of weapons and artistic works, but also because of the fact that it is an architectural wonder. The facades of this palace are about 130 meters long and 3 meters wide. They are lined with about 870 windows and 240 balconies. There are 44 stairways in this palace, along with 33 State Rooms. The Palace also has a pharmacy-of-sorts. Known as the Pharmacia, this room is stored with medicines used in Spain in the early times. Yet another popular place in Madrid is the Plaza Mayor. 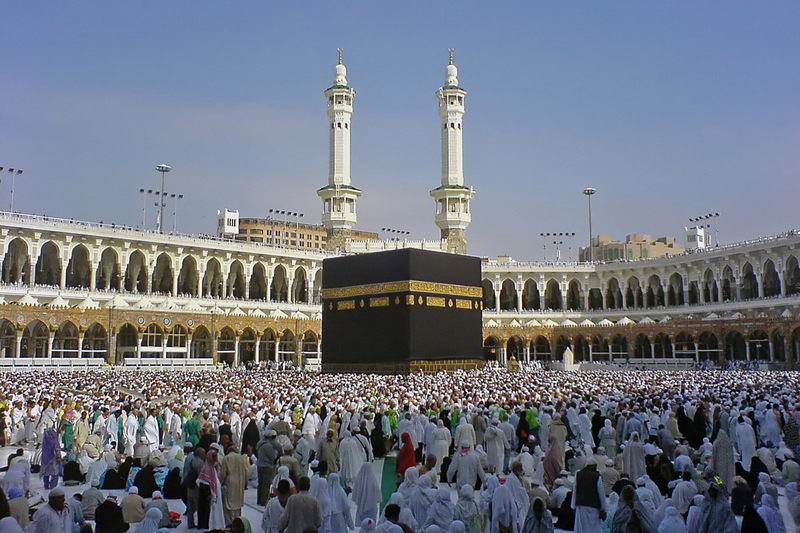 It is another major tourist hot-spot. The Plaza Mayor has been venue to numerous bullfights, markets, orchestra performances, and executions as well. The museums of Madrid are also worth a visit, as they possess some of the best works of famous European artists. Tourists must visit the Golden Museum Triangle. The first point of this triangle is the Museo Del Prado. Said to have the best collection of classical art in Madrid, some of the artists whose works you can see here include Goya, Caravaggio, Van Dyck, and El Greco. The second point of this triangle is Reina Sofia national Museum and Art Center. It is famous for its collections of Picasso’s works, especially the moving Guernica. Apart from Picasso, the Reina Sofia also has works of artists such as Dali, Bacon, and Kandinsky. The third point of this museum triangle is the Thyssen-Bornemisza Museum of Art. This museum is home to the works of Monet, Renoir, Van Gogh, Goya, and Degas. 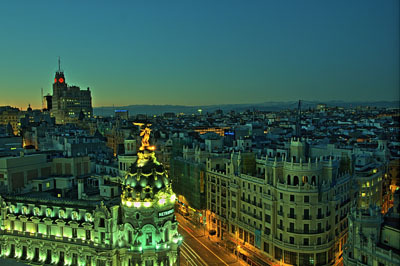 Some of the museums in Madrid are known for their collection of architectural wonders of the city. Therefore, visit to the National Archeology Museum is a must. The museum holds a collection of numerous archeological finds from all across this region. While in Madrid, do enjoy the flamenco. A wonderful form of dance, flamenco tablaos are available all over the city. You can also take your kids to the world-famous Madrid zoo. Also, do try the Spanish cuisine. Taste some Tortilla de Patata, known as the Spanish Omelette.